Dinner starts at 6:30pm at Knox United Church and the performance starts at 8:15pm. Trudy Tromaine, very rich and supposedly at death's door, convenes an ad hoc meeting of a north Georgia women's social club called "The Glitter Girls", as she wishes to bequeath some of her millions to one lucky "sister of gleam and sparkle". 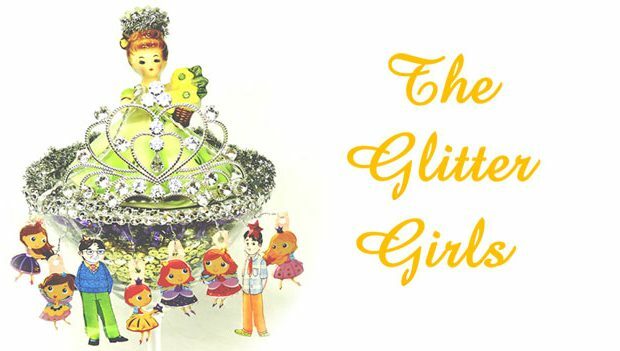 However, there is one hitch: it's the members themselves who must decide to whom to award the small fortune (with hopes that the Glitter Girl they select will see it in her heart to share the money with the rest of her 'sisters'.) Imagine "Steel Magnolias" meets "Survivor", with a big dose of quirky Mark Dunn humor thrown in for good measure.